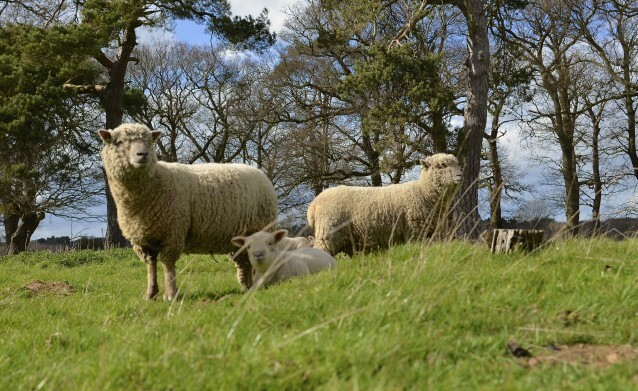 The perfect base for walking, exploring and indulging in great local food. 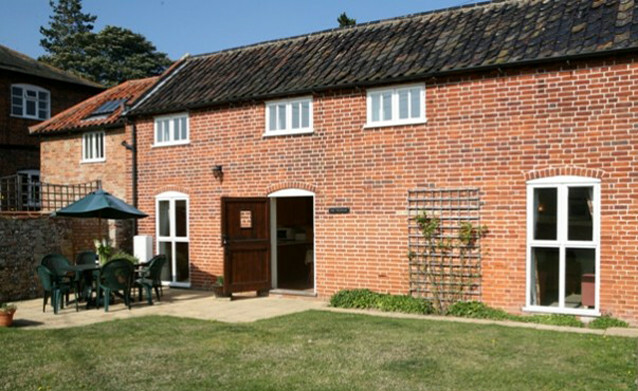 Snape Maltings and 3 excellent pubs are within 1 mile of Croft Farm, making it the ideal location for your holiday. 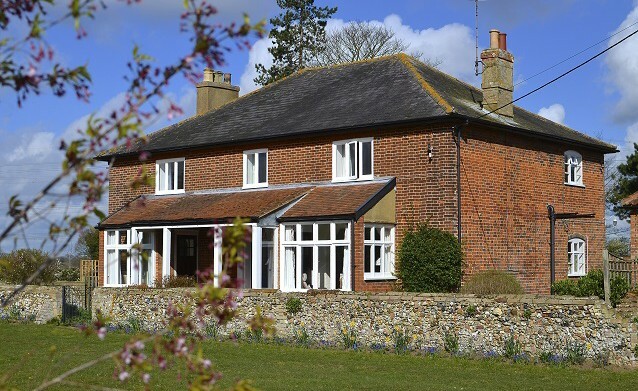 Croft Farm provides self-catering accommodation on the Suffolk Heritage Coast in a peaceful location just 15 minutes walk from the village of Snape. 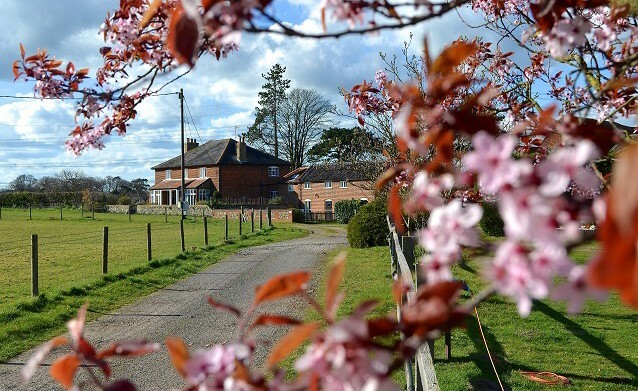 Our two holiday cottages have been converted from traditional farm buildings to provide the perfect location to enjoy the Suffolk countryside. Snape is 5 miles inland from Aldeburgh, a small, unspoilt but stylish town with a wonderful shingle beach. 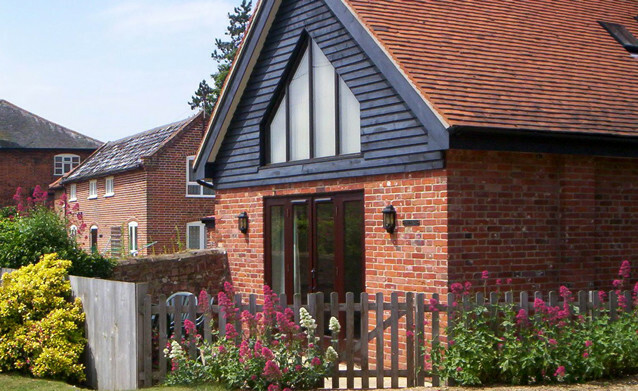 Snape offers a range of services and in addition to the world renowned Snape Maltings Concert Hall and shopping complex, there are three pubs, a covenience store at Church Garage, bicycle hire, post office and petrol station with long opening hours. 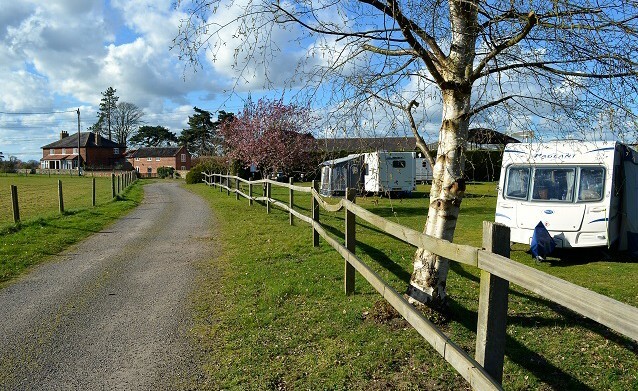 Guests are welcome to enjoy the farmland via a circular walk giving access to the peaceful landscape surrounding the River Fromus, a small waterway which meanders its way to the River Alde. 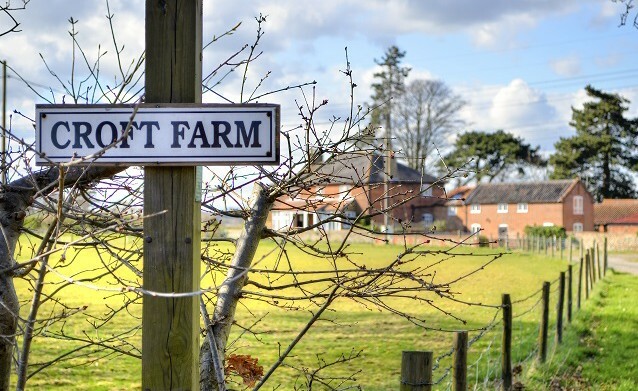 The farm tracks link with public footpaths, allowing access in all directions, across scenic countryside, to places of local interest such as the famous Snape Maltings and River Alde, or towards Aldeburgh via the Sailor’s Path. Wi-fi internet access is available in both cottages. Please note that we are now pet friendly, and welcome one well behaved dog in both the Granary & the Forge.